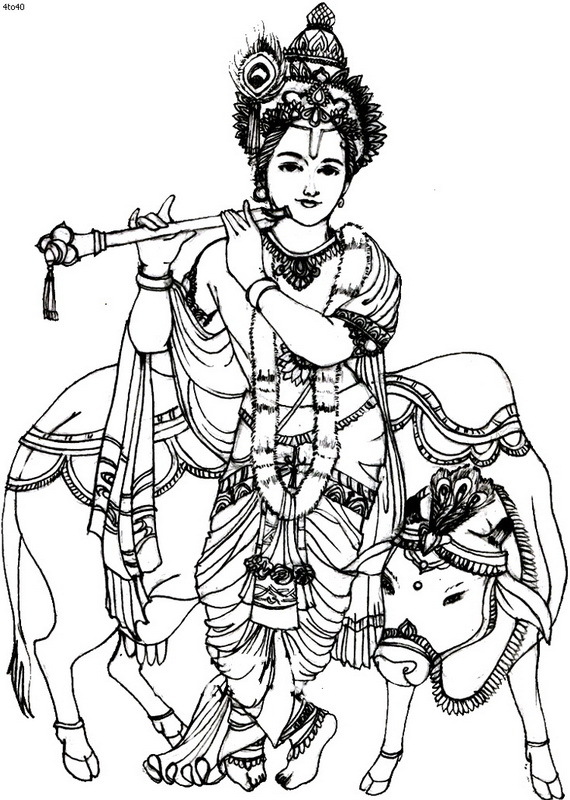 Janmashtmi Festival is a Hindu event, is also known as ”Gokulashtami “, “Ashtami Rohini ”, “Srikrishna Jayanti “, “Sree Jayanthi” or simply as “Janmashtami among many religions; Shree Krishna Janmashtami is one of the main and biggest festivals celebrated in honor of God or gods. 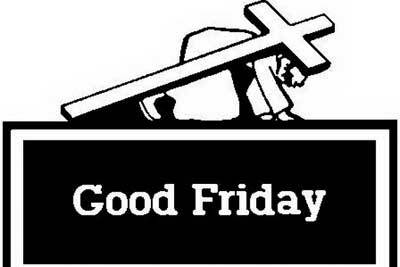 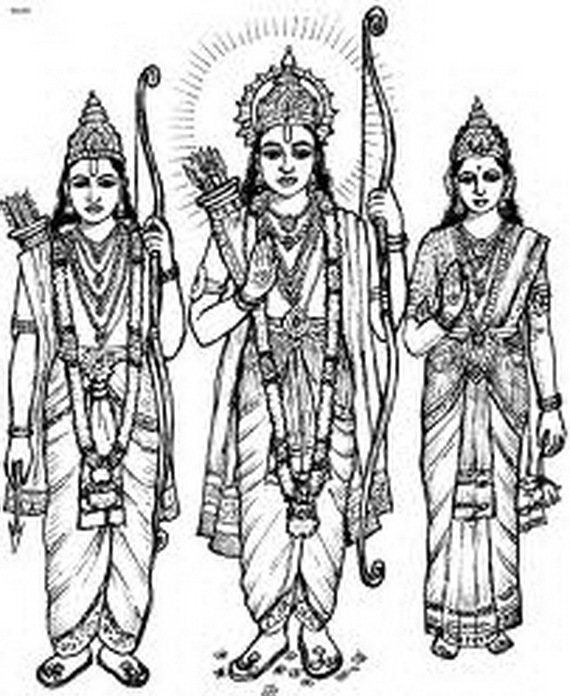 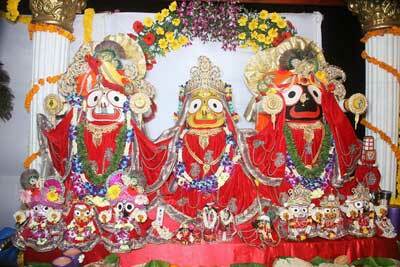 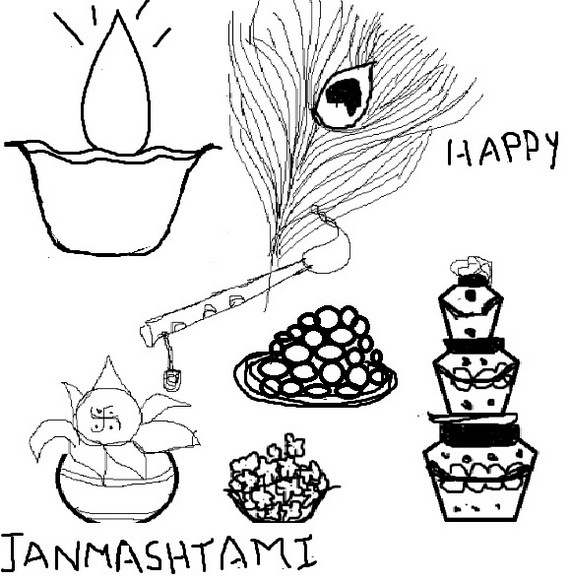 Janmashtmi Festival is celebrated all over India by Hindu as the birthday of Lord Sri Krishna with great fervor and devotion on the eighth (ashtami) day after the full moon in the Shravana month of the Hindu calendar. 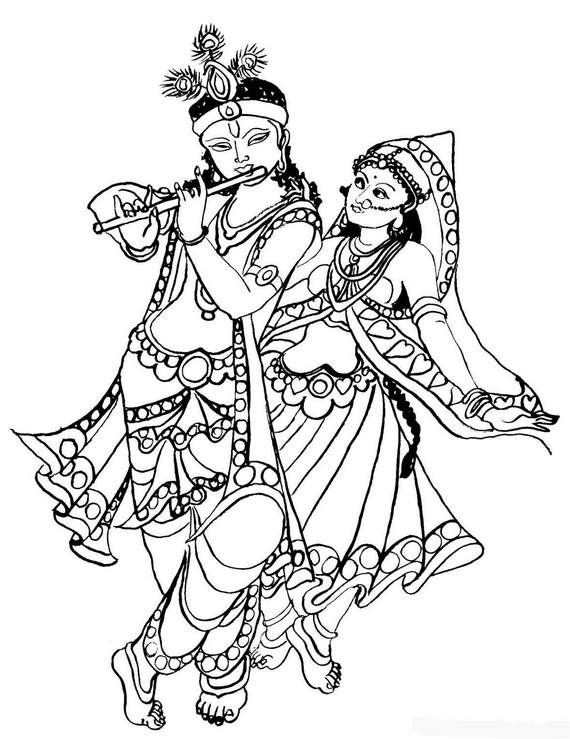 As Bal-leelas are the main attraction of Shri Krishna’s life, and parents love to tell their stories to their children, we presented these Janmashtami Festival Coloring Pages for all family members adult or kids to celebrate the event coloring and drawings. 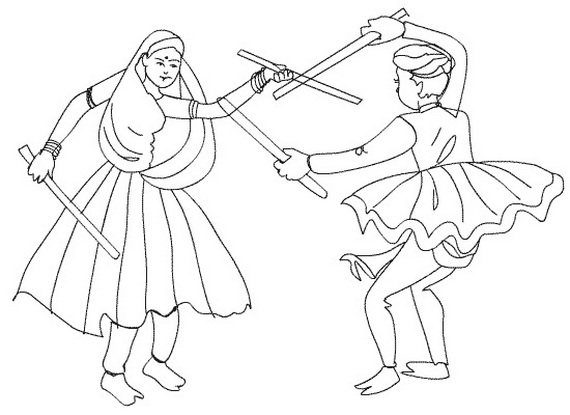 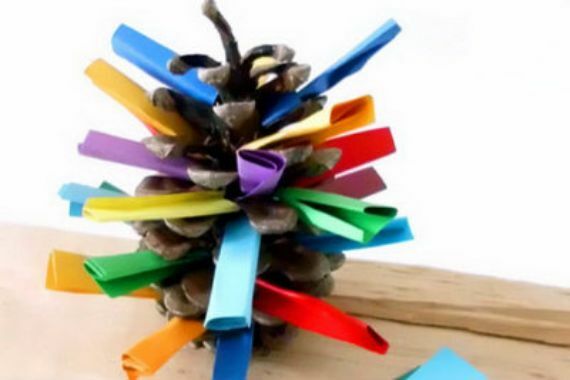 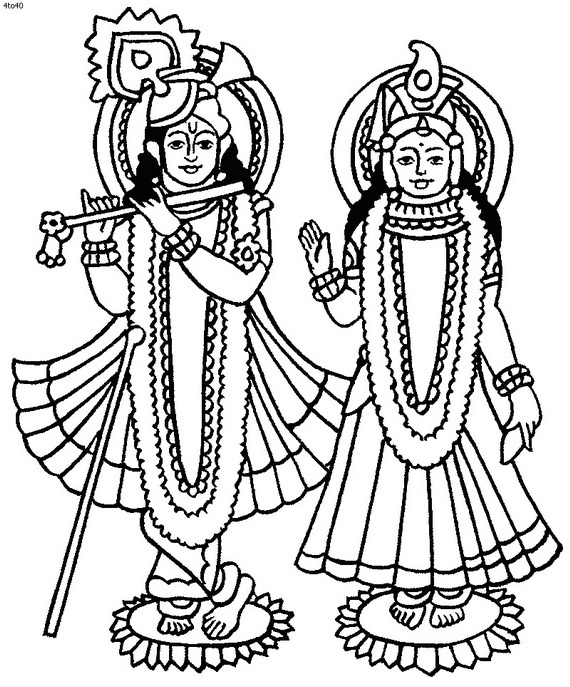 Multiple colors can be used to color Janmashtami Festival Coloring Pages in each drawing sheet, kids can color his skin as light blue and yellow dhoti. 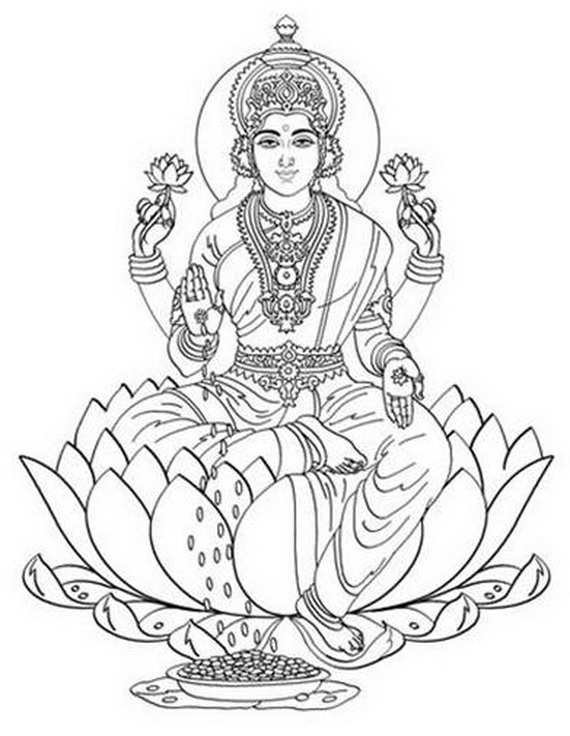 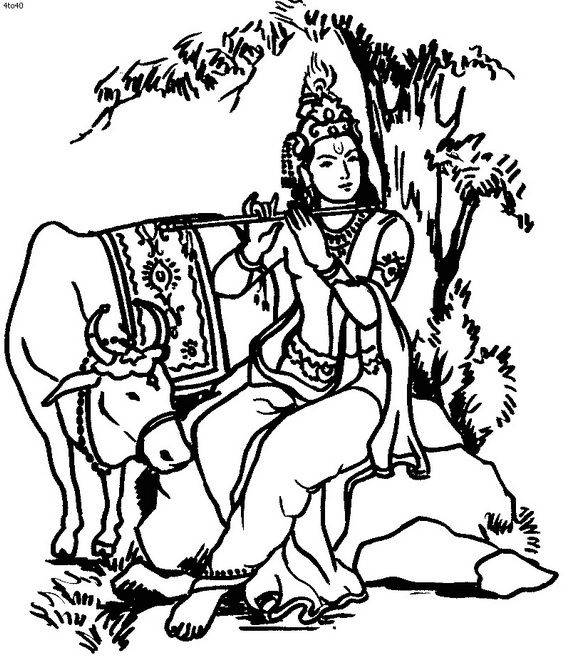 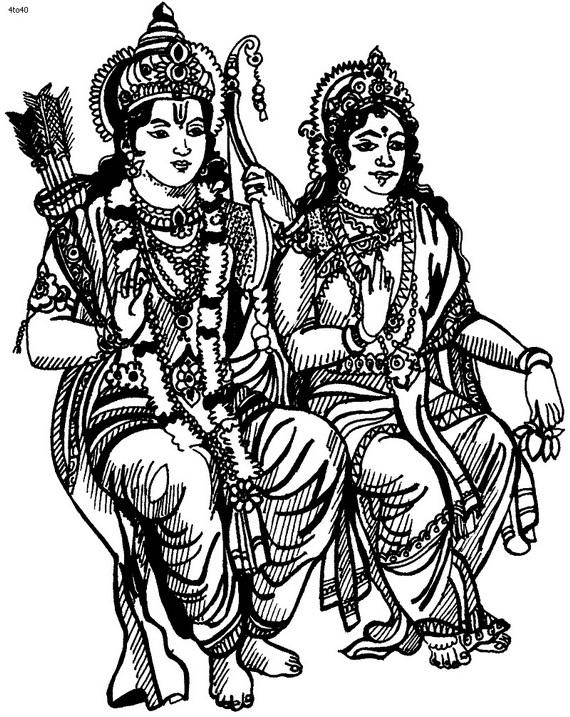 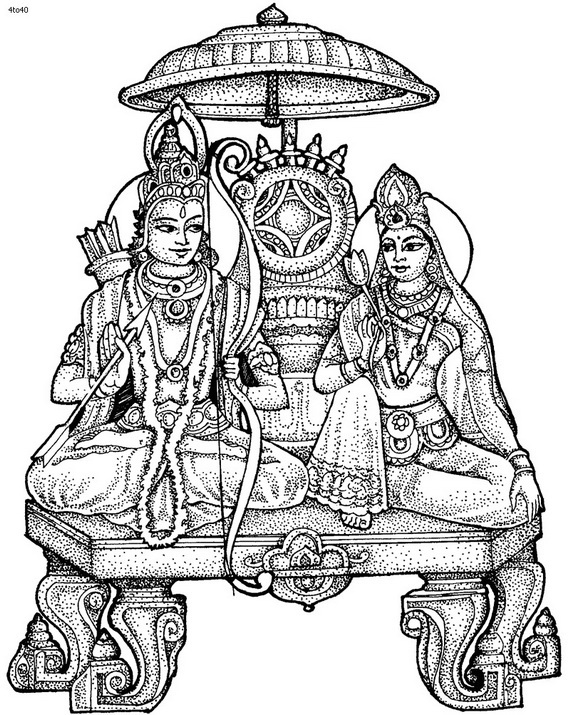 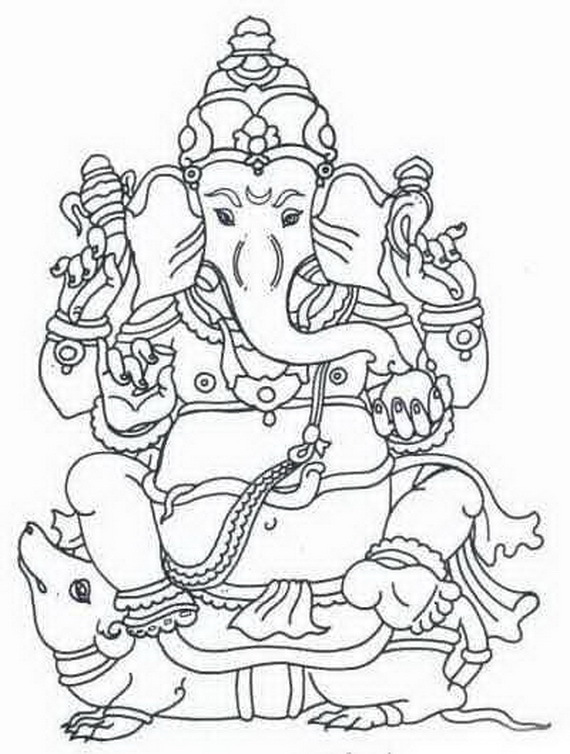 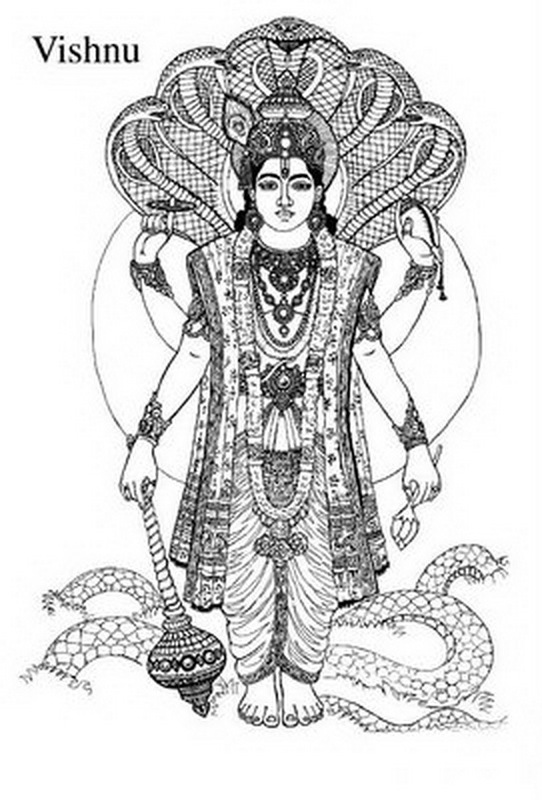 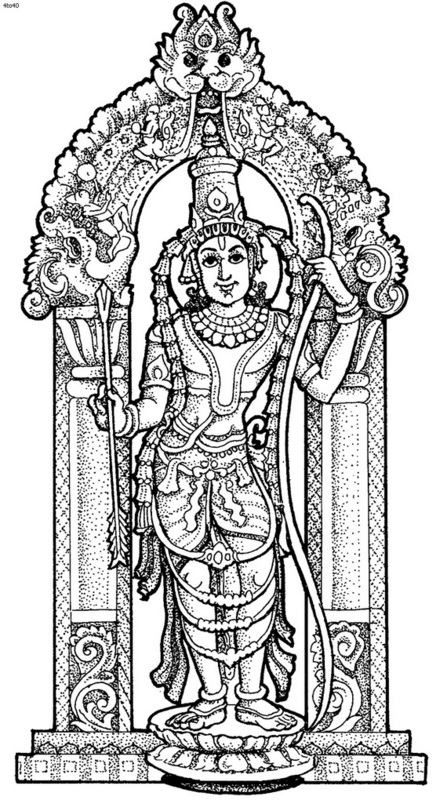 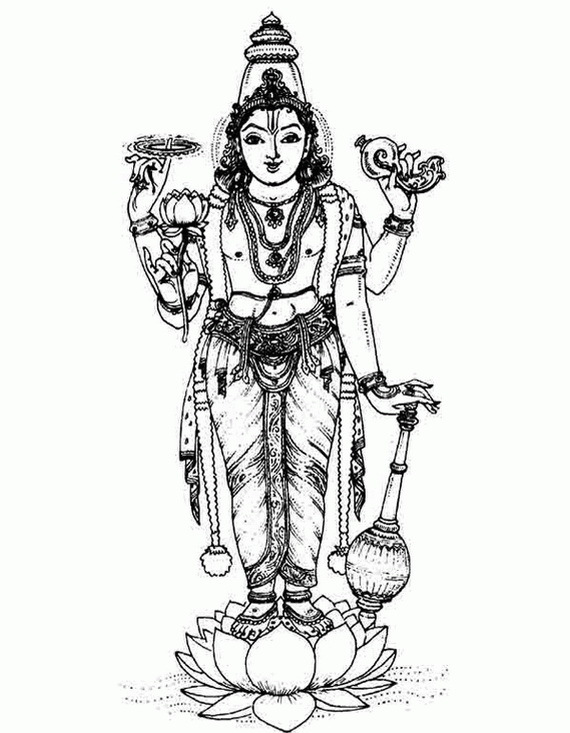 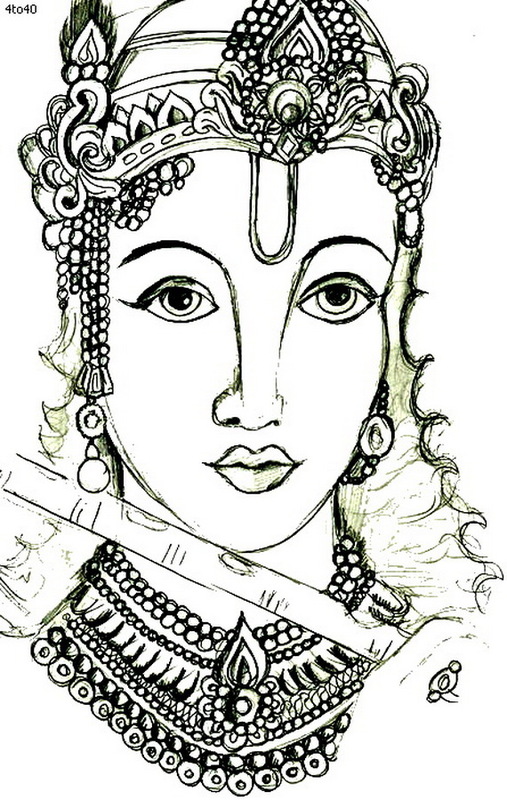 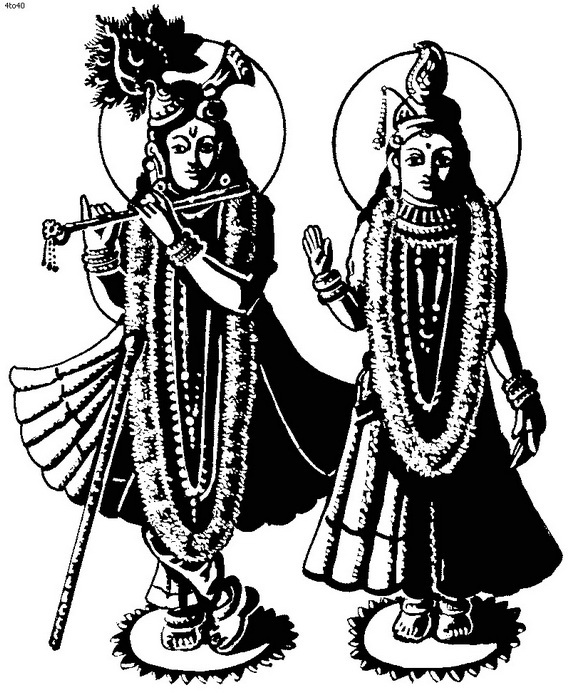 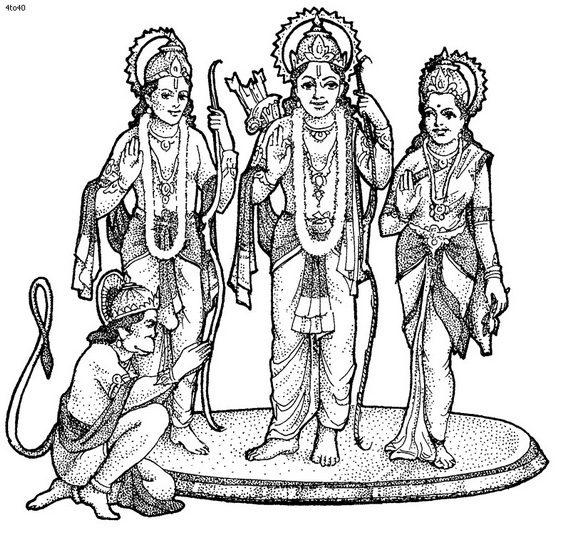 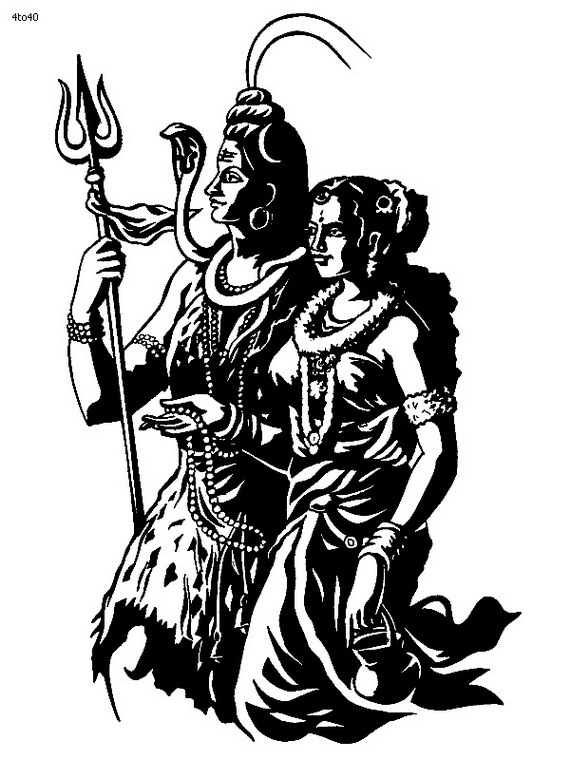 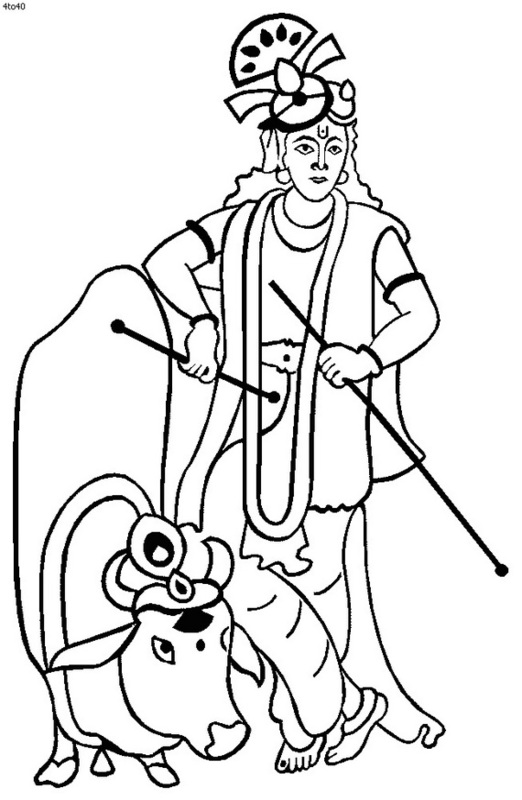 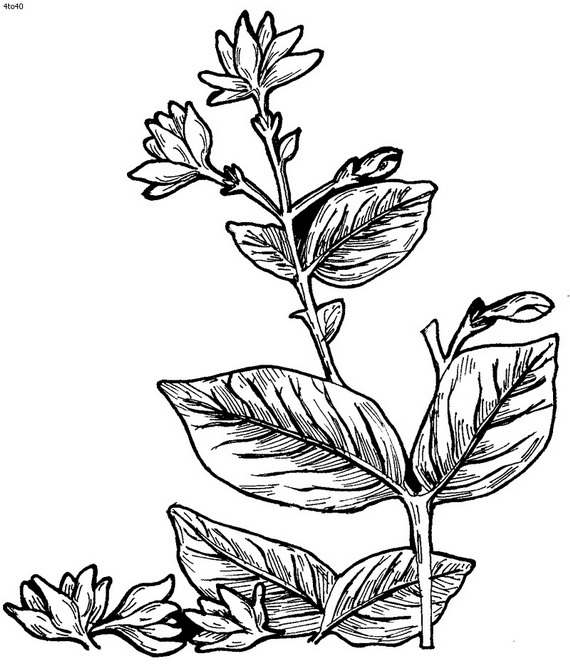 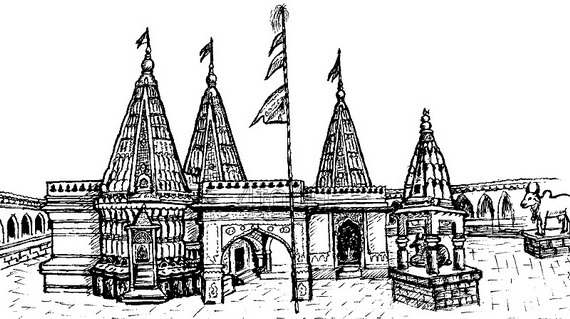 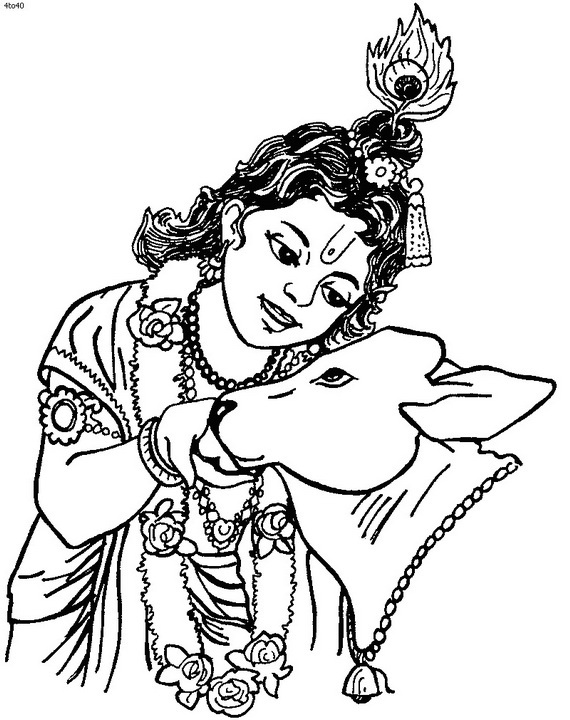 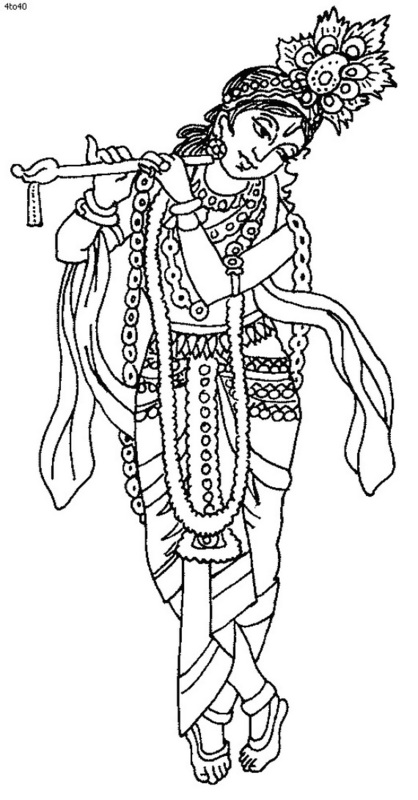 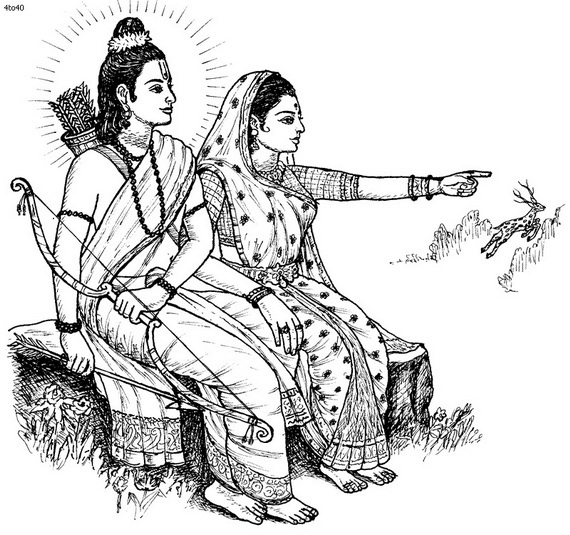 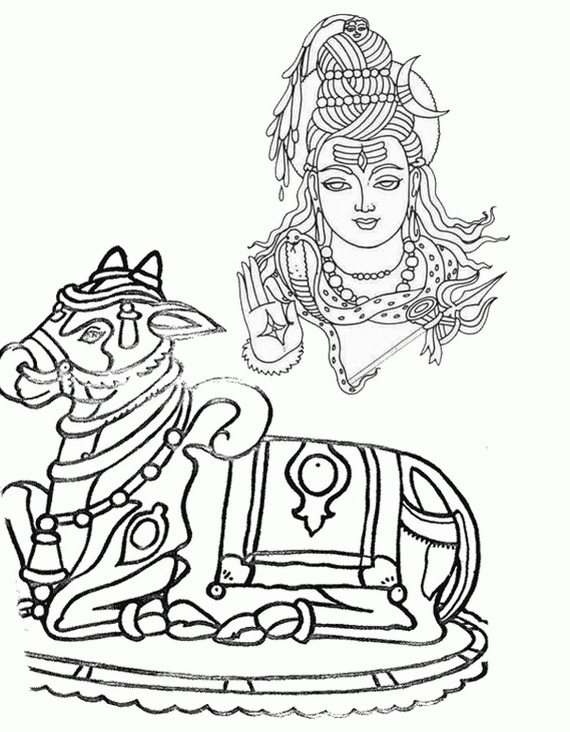 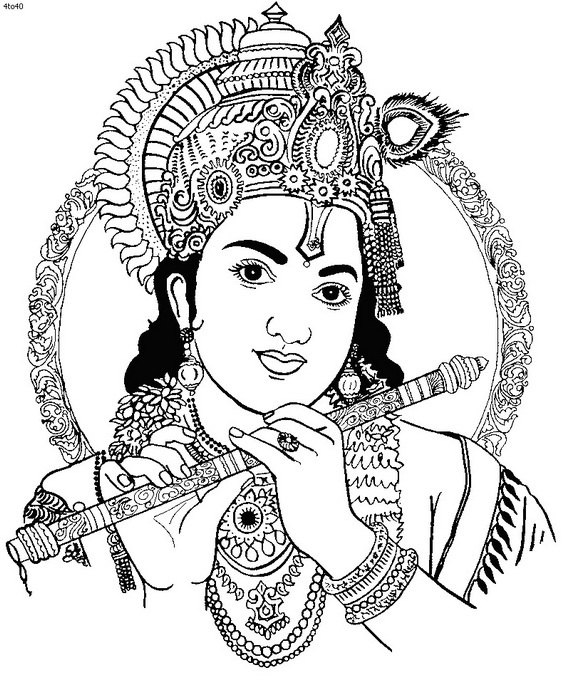 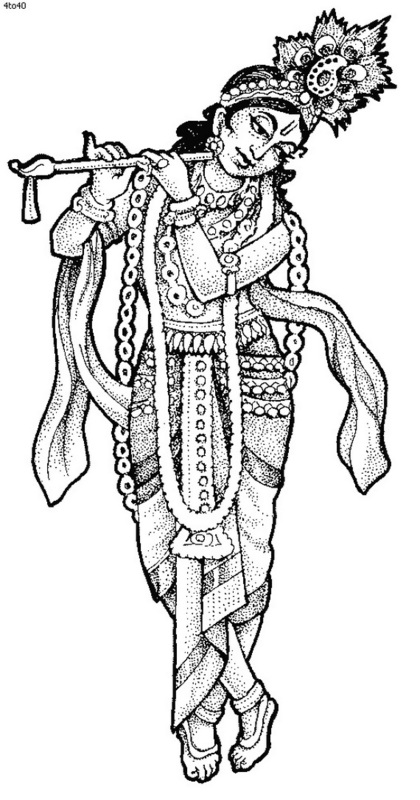 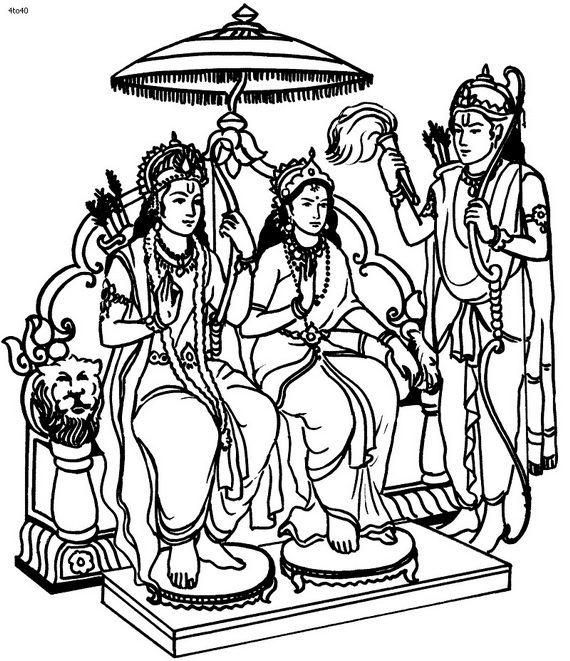 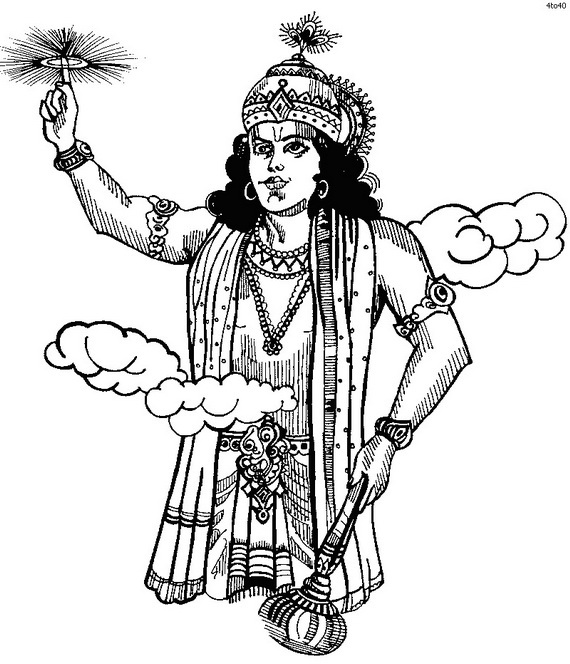 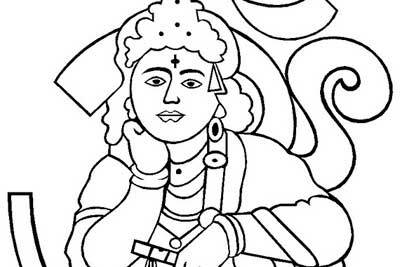 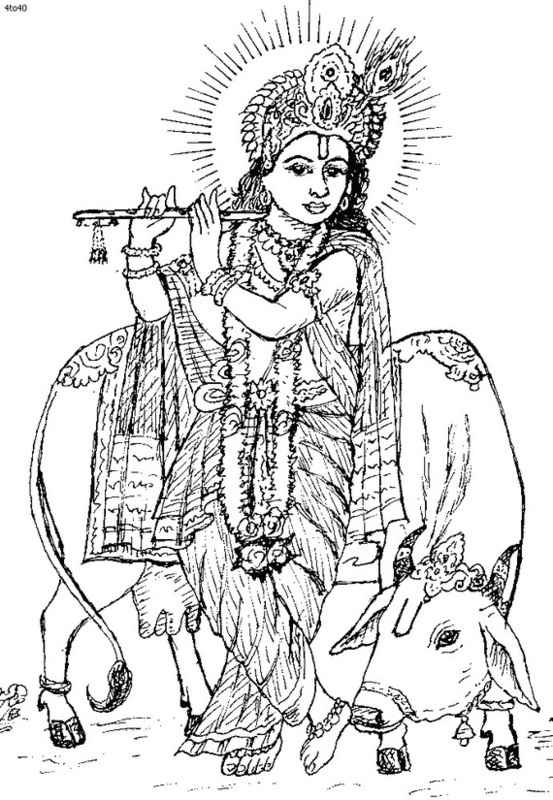 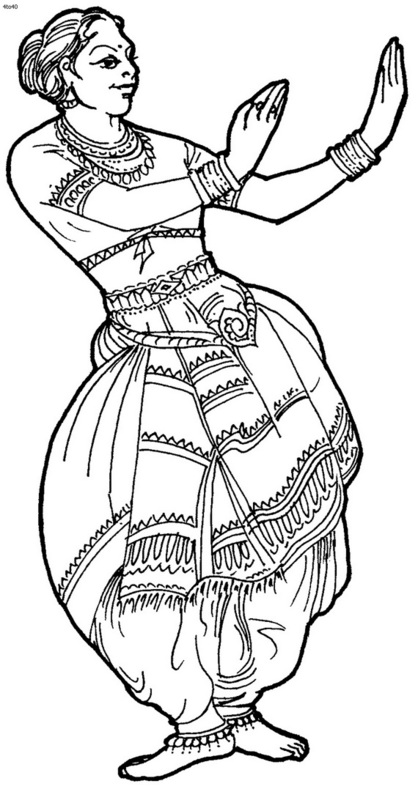 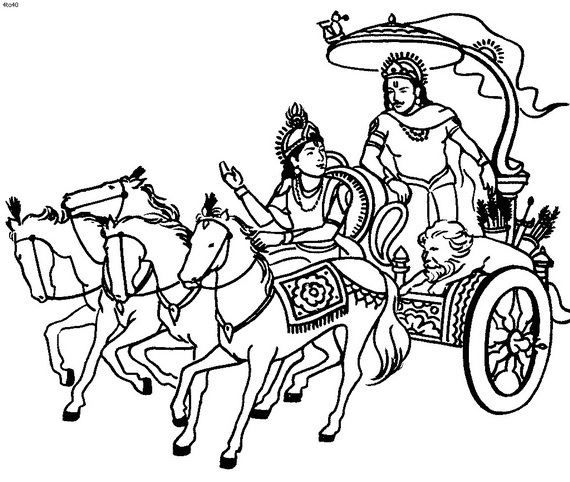 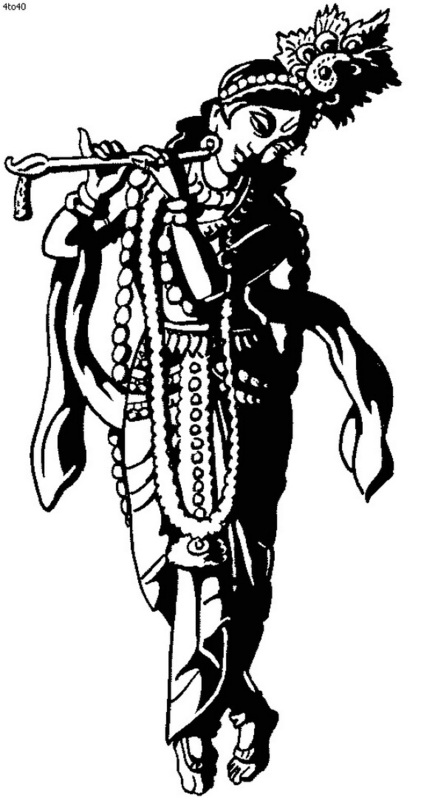 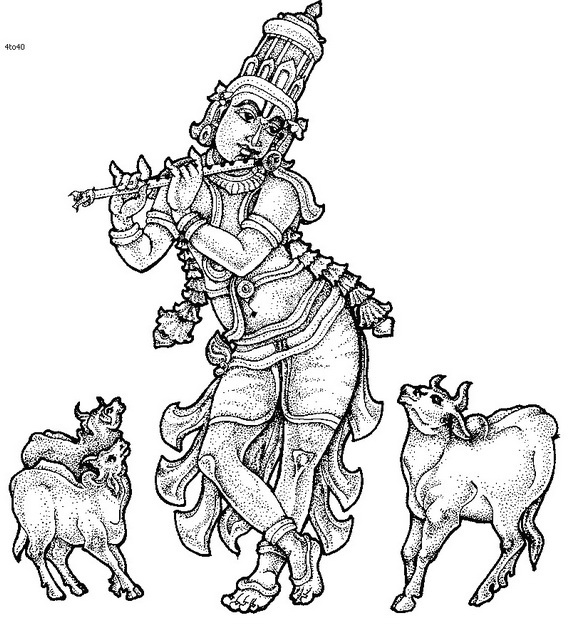 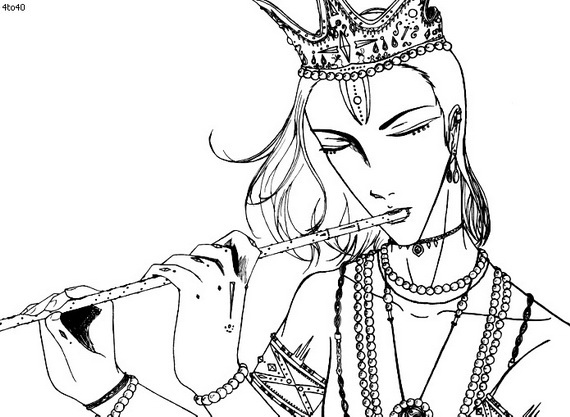 Janmashtami Festival Coloring Pages provide your kids with enjoyment and let them create their imagination coloring beautiful images of their favorite character lord Krishna.